Martyn Collins Digital and Social Media Marketing Services: How's this for Marketing? 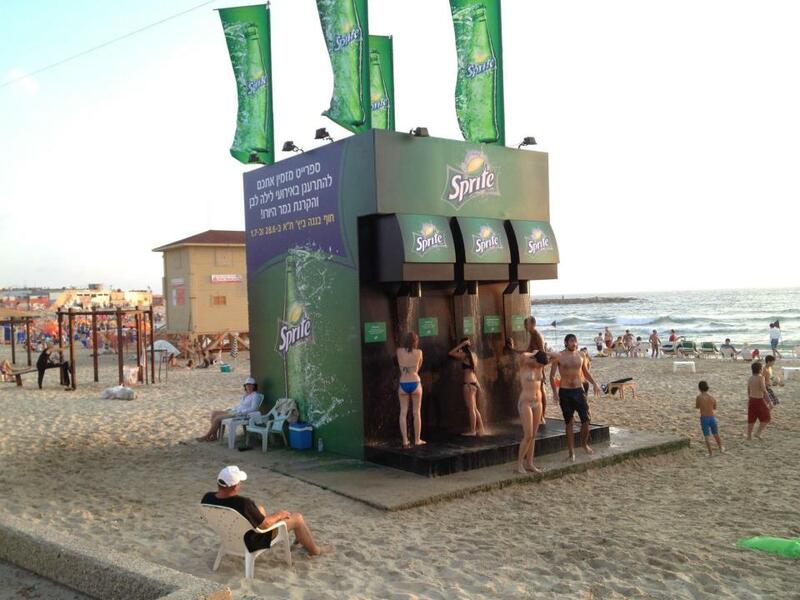 Thanks to Scott Stratten of UnMarketing for pointing out this Sprite marketing gimmick on a beach in Israel. As he says "When it's awesome, marketing works." Now surely Destinations and Commercial partners can come up with equally clever and memorable marketing ideas?